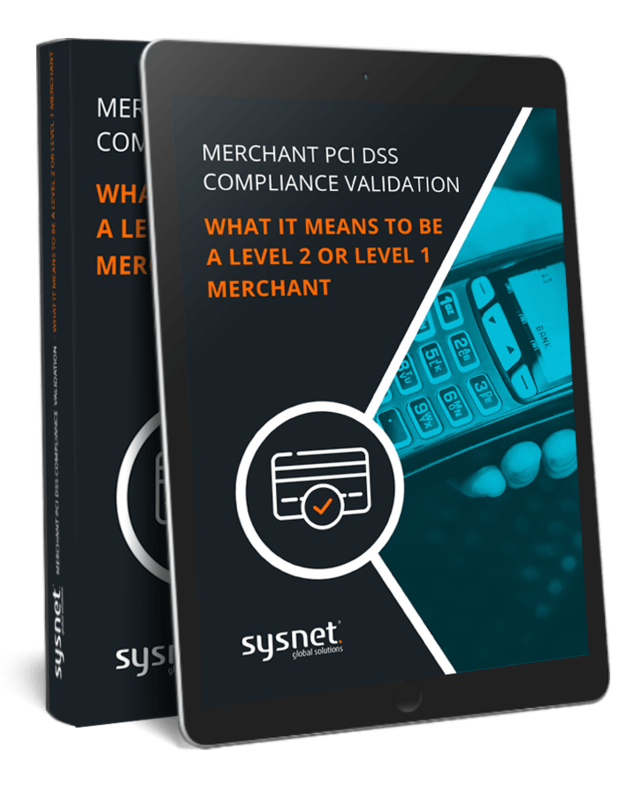 In this eBook we explore the definition of merchant levels as well as the implications for PCI DSS assessment and compliance validation when a merchant’s level reaches Level 2 or Level 1. Download your free e-book today by providing your company email address! Please provide your company email address.